At Center City Orthodontics we have one simple motto which is to “Make A Difference”. Our Philadelphia family practice’s goal is more than just helping you smile. We have over the last few years tried to come up with creative and engaging ways to become active partners in our community and have been blessed to have formed many lasting partnerships. We are proud to be the leading provider for ‘Smiles Change Lives’. They are a Nonprofit group that provides access to life-changing orthodontic treatment for children from low income families. As of April 2015, we have proud to have done close to $40,000 worth of free treatment for our deserving children…and we are just getting started! Operation Smile is an international children’s medical charity that performs safe, effective cleft lip and cleft palate surgery, and delivers postoperative and medical therapies to children in low and middle income countries. Every child deserves a future filled with hope. Dr. Thomas has been a medical volunteer with Operation Smile for the last 10 years. Let us know if you would like more information on how you could help too. TeamSmile is a 501C nonprofit dental organization. Our mission is to create connections between children’s service groups, dental professionals, professional sports organizations and their athletes. Together, we can provide underserved children in need, a life changing dental experience in which the excitement and allure of high profile sports reinforces the value of a life-long commitment to dental health care. Each child in our program is provided with free preventative care and education, and if necessary dental treatment. 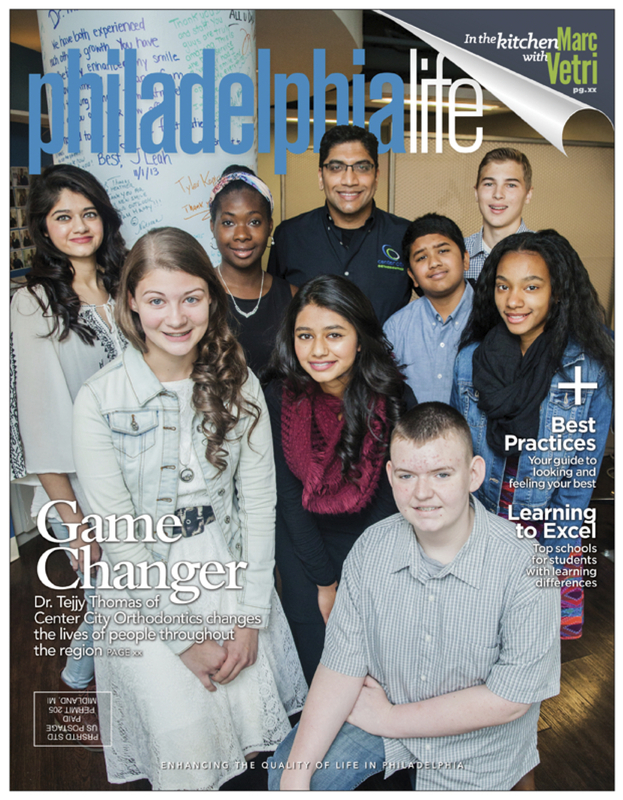 Our team at Center City Orthodontics have reached out to play our part in contributing to the schools in our city. Whether private school or public school we have formed long lasting partnerships with schools in Philadelphia to contribute to helping children develop better oral health. 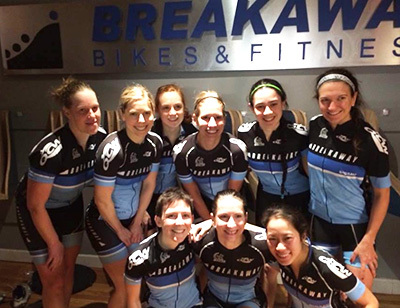 We support the QCW Elite women’s cycling team which is the only all female cycling team in Pennsylvania. Providing customized mouth guards for all the women’s cyclist’s and supporting their quest for National and Olympic success.